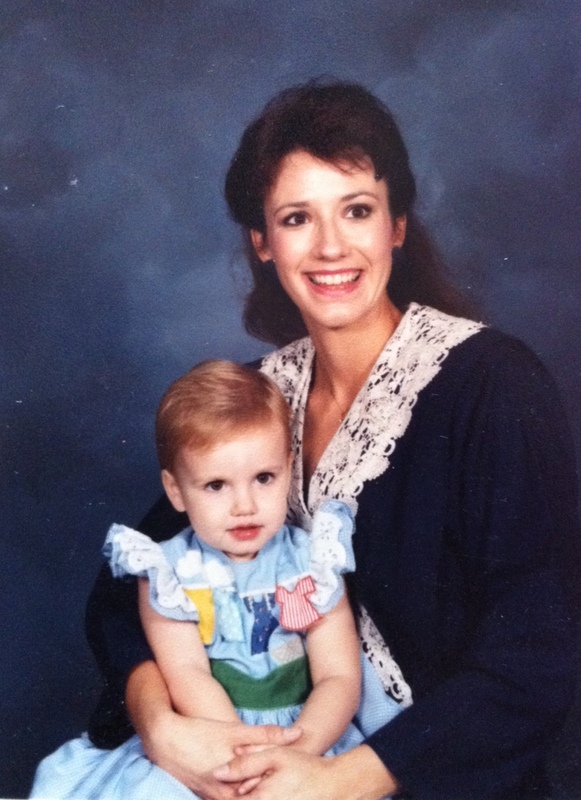 The Peak of Très Chic: Happy Mother's Day! Wow..too cute one.Well, I’m absolutely delighted I establish it and I’ll be bookmarking it and read-through back over and over again! OOH advertisement ERP offer their own particular uncommon effect – sheets, dividers, transport and rail media, road furniture, quality signage, motorized, adaptable declarations, sports media and that is only the tip of the ice sheet – that are certain to fit your needs.